In his landmark documentary, "The Idea of North", Glenn Gould used a technique he called “contrapuntal radio.” Today, Mark Laurie reinterprets the technique to explore the landscape of the pianist’s life – and his ideas about music and radio. **This episode originally aired December 21, 2017. 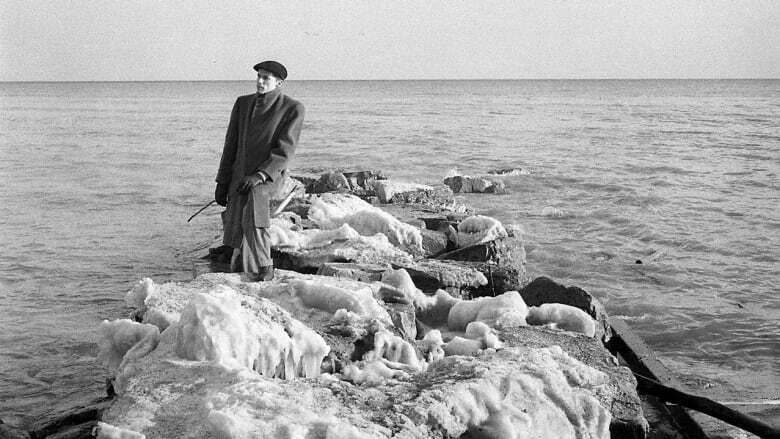 Glenn Gould's landmark documentary, The Idea of North, first aired on CBC Radio on December 28, 1967. In his boldly experimental program about the Canadian north, the pianist used a technique he called "contrapuntal radio," layering speaking voices on top of each other to create a unique sonic environment situated in the space between conversation and music. In Return to North: The Soundscapes of Glenn Gould, CBC contributor Mark Laurie talks to four people who knew Gould intimately, and reinterprets Gould's contrapuntal technique to explore the landscape of Gould's life — and his ideas about music and radio. The North provided Gould with an ideal subject matter for exploring the condition of solitude. As he admits in his prologue to The Idea of North, Gould visited the North on only one brief occasion, in 1965, when he embarked on the Muskeg Express for a long rail journey from Winnipeg to Churchill, Manitoba. Having just retired from the concert stage at the age of thirty-one, Gould's northern voyage marked an important dividing line in his biography, between his youthful fame as an international virtuoso and his reclusive maturity in which he explored new technological means of achieving, as the critic William Littler put it, "communication in isolation" — especially from the safe and quiet confines of the recording studio. Fifty years after its original broadcast, The Idea of North remains the subject of much study, but not only because of its producer's stature as one of the great pianists of the twentieth century. Gould's contrapuntal radio documentaries are difficult to categorize. His first biographer, Geoffrey Payzant, argued that they were "hybrids of music, drama, and several other strains, including essay, journalism, anthropology, ethics, social commentary, [and] contemporary history." Whatever we call them, the densely layered radio pieces presented a real challenge to audience at the time, and they still do. Yet, their enduring cultural impact — a rare feat for radio programming — speaks to the inspired balance of music and meaning that Gould was able to achieve. In Return to North, Gould's friends share their reminiscences of Gould and reflect on his creative legacy. We also hear Gould himself embodied in the soundscape — performing piano works from across the historical span of his repertoire, from the Tudor composer William Byrd, to the baroque master J.S. Bach, to the late romanticism of Richard Strauss. Between its conversational vignettes, this program features three, contrasting fugues from The Well-Tempered Clavier, Bach's monumental work for the keyboard. 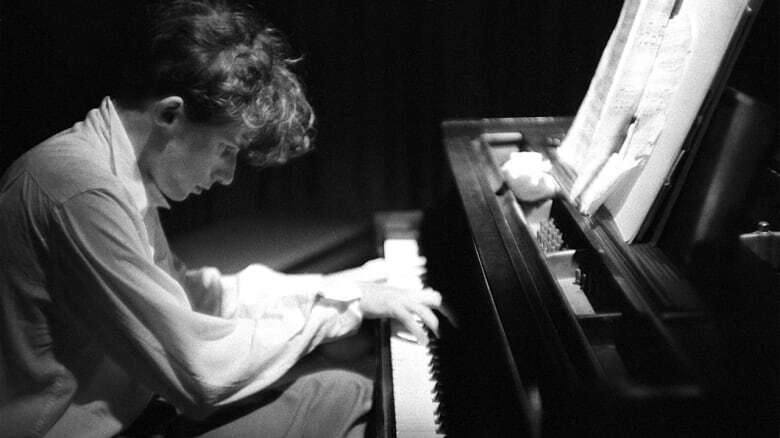 In the popular imagination, Gould is inseparable from Bach, whose exploration of the possibilities of counterpoint no doubt influenced Gould's own experiments, including "contrapuntal radio." As his biographer Kevin Bazzana points out, Gould's admirers have long identified a certain "northerliness" in Gould's performances of Bach. According to one observer, "Gould's Bach is sparse, abstract, yet mysterious. It is never pretty, certainly not sensuous. It is a northern Bach, piercing the listener like the cold." This animated short is set to Bach, played by Glenn Gould. William Littler, a writer and broadcaster, began his long tenure as classical music critic for the Toronto Star in 1966. Himself a pianist, he wrote numerous reviews and articles on Gould for the newspaper. Littler paid a late-night visit to the studio where Gould edited The Idea of North, and explored the connections between Gould's radio documentaries and his personality in an article, The Quest for Solitude. "Littler was also Gould's neighbour at the Park Lane Apartments on St. Clair Avenue in Toronto. Margaret Pacsu worked as a television news anchor and hosted a music show, Listen to the Music, on CBC Radio. Pacsu collaborated with Gould on his Silver Jubilee Album in 1980. She acted as a moderator in a scripted discussion between Gould's various comic personae and her own alter-ego, Márta Hortaványi, a Marxist musicologist from Hungary. Vincent Tovell was a prominent producer of arts, history, and science television programming for the CBC. Tovell maintained a friendship with Gould and produced programs with the pianist during the 1960s. After Gould's death, Tovell co-directed the first posthumous documentary on the musician, Glenn Gould: A Portrait. Tovell died in 2014. Lorne Tulk first met Gould on Christmas Eve 1950, when he cut an acetate record of the pianist's first radio recital in his father's recording studio. He reconnected with Gould many years later, working as a sound engineer on Gould's humorous radio essay, The Search for Petula Clark, as well as on The Idea of North and Gould's later documentaries. Tulk also worked with Gould on piano recordings at the Eaton Auditorium in downtown Toronto. William Byrd, Hughe Ashton's Ground. Glenn Gould, piano. J.S. Bach, Fugue in A-flat major, BWV 862, from Book One of The Well-Tempered Clavier. Glenn Gould, piano. J.S. Bach, Fugue in C minor, BWV 871, from Book Two of The Well-Tempered Clavier. Glenn Gould, piano. J.S. Bach, Fugue in F-sharp minor, BWV 859, from Book One of The Well-Tempered Clavier. Glenn Gould, piano. Richard Strauss, Morgen!, Op. 27 no. 4. Elisabeth Schwarzkopf, soprano, and Glenn Gould, piano. Kevin Bazzana, Wondrous Strange: The Life and Art of Glenn Gould. Toronto: McClelland & Stewart, 2003. Paul Hjartarson. "Of Inward Journeys and Interior Landscapes: Glenn Gould, Lawren Harris, and 'The Idea of North'". Essays on Canadian Writing 59 (Fall 1996): 65-86. "Radio as Music: Glenn Gould in Conversation with John Jessop". In The Glenn Gould Reader, ed. Tim Page: 374-388. New York: Vintage Books, 1984. William Littler, "The Quest for Solitude". In Glenn Gould Variations: By Himself and His Friends, ed. John McGreevy: 217-224. Toronto: Doubleday, 1983. Kevin McNeilly. 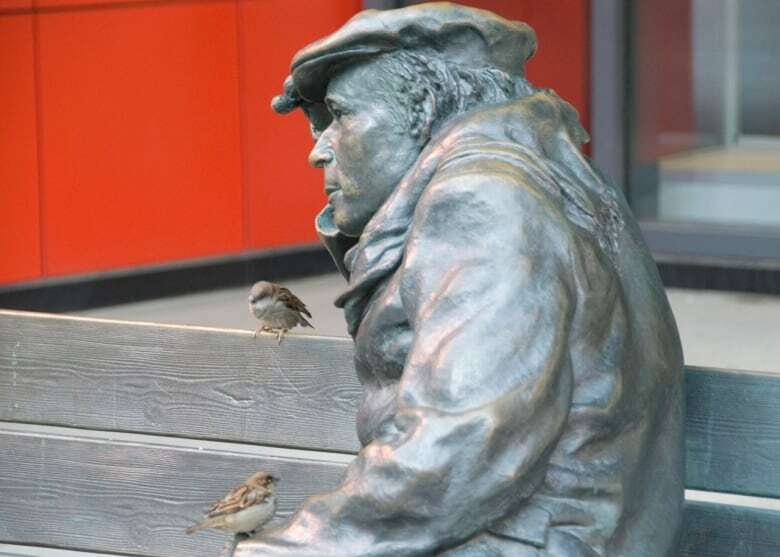 "Listening, Nordicity, Community: Glenn Gould's 'The Idea of North'". Essays on Canadian Writing 59 (Fall 1996): 87-104. Geoffrey Payzant, Glenn Gould: Music & Mind. Toronto: Van Nostrand Reinhold, 1978. Special thanks to Anne Penman of CBC Radio in Vancouver and The Glenn Gould Foundation in Toronto for their assistance in the development of this program. *This episode was produced by Mark Laurie.